A solid outing from German who is off to a good start this season. 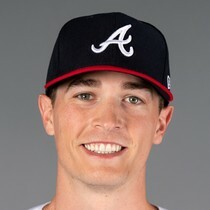 The 26-year-old righty has a 2.37 ERA, 0.84 WHIP and 23 strikeouts in 19 innings. Fantasy owners in 12 team leagues and deeper should look at picking him up. 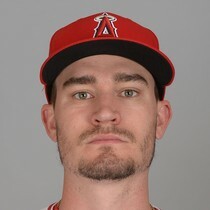 German faces the Angels in Los Angeles on Tuesday next week. German is off to a great start this season with a 3-0 record, 1.38 ERA, 0.77 WHIP and a 14:7 K:BB over 13 innings. 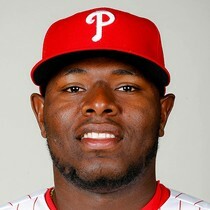 German has his turn in the rotation skipped over but will get the start on Thursday at home against the Royals. German has looked good through his first three starts of the season and looks like he has a chance to stick in the Yankee rotation even when everyone comes off the IL. Fantasy owners in 12 team leagues and deeper should take a flyer on German if they need depth at starting pitcher. Other than the five walks, German pitched a solid game for the Yankees on Monday. The 26-year old righty is only temporarily in the rotation until CC Sabathia and Luis Servino get back in a week or two. German may be a good streaming option this weekend when he faces the Orioles. 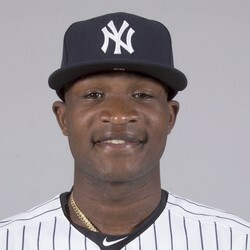 Domingo German struck out four over 2 2/3 scoreless innings in a spring outing Sunday against the Blue Jays. He gave up two hits, including a double to Vlad Guerrero Jr., but largely dominated the Jays lineup. 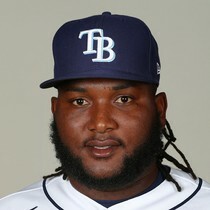 German looks like he may start the year in the bullpen or in Triple-A as the Yankees have no room in their rotation. If injuries occur then German could find his way in and if he does become a starter he will be fantasy relevant in deeper formats.